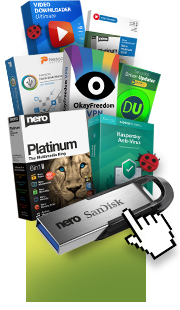 You are just a click away from a cleaner and faster PC! 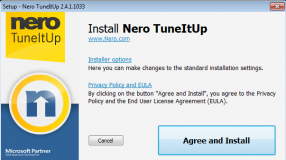 Nero TuneItUp FREE is downloading now. 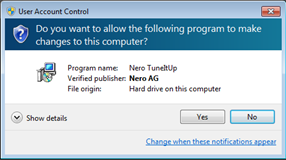 After the download is finished, locate the file "Nero_TuneItUp_free.exe" and click on it to start. Click the "Yes" or "Run" button. 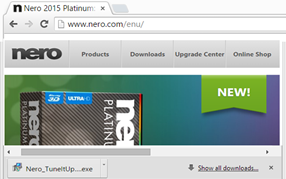 Click "Agree and Install" and follow the instructions.